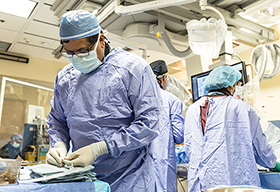 There are a variety of roles required to deliver world-class health care. 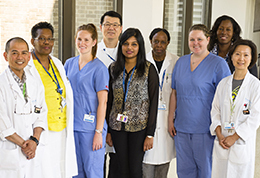 Sunnybrook Health Sciences Centre in Toronto, Canada, takes pride in treating its employees well and being an ethical employer. 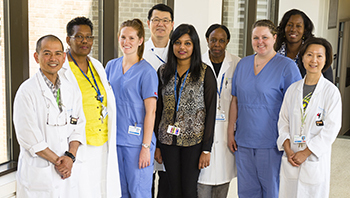 The Hospital has been very concerned that individuals have come to the Philippines and have shown to nurses and other health care workers "sample" offers of employment from Sunnybrook. The Hospital believes that some nurses have paid money on the belief that they have a job at Sunnybrook. This is to advise nurses and other health care workers that these individuals (i.e. : Philandco Human Resources Resources Co., Prime Goal International Manpower Inc., Arandrea Manpower Services, etc.) 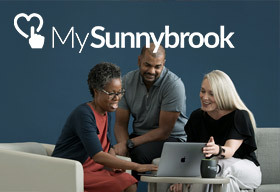 are in no way connected to Sunnybrook. They have absolutely no authority to make job offers on behalf of Sunnybrook. These supposed "contracts" are completely inauthentic and have not come from Sunnybrook. Sunnybrook asks that nurses and other health care workers consider these documents as completely invalid. 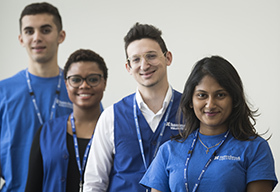 Sunnybrook Health Sciences Centre does not require any payment from potential employees to apply for employment at Sunnybrook or require any Canadian Embassy Interview Coaching or attendence at Job Opportunity or Deployment Semainars. The Hospital hires on the basis of qualifications. It has not and would not offer a contract in exchange for payment. Employment opportunities that do exist are listed below. Please email Tabitha Keast, Labour Relations Assistant at Sunnybrook, if you have any questions or any information on the matter of fraudulent job offers. Thank you. *Please note that Sunnybrook is not the employer for these positions listed and is not responsible for the contents of the information. We are posting these employment opportunities as a courtesy to employers who are located on our campus. Applicants who have questions should contact the employer directly.